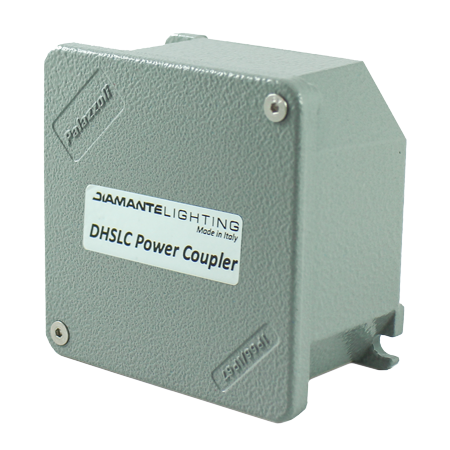 It merges data and low voltage power in a DHSLC line, making installation easy and enhancing system reliability. Performs galvanic insulation of data input and guarantees overcurrent protection. 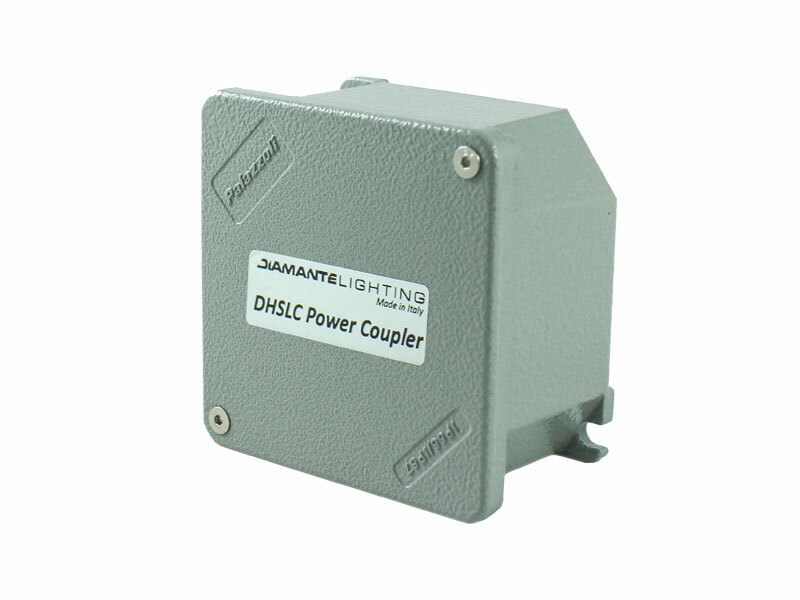 Enclosed in a waterproof metal box, it can be installed close to the fixtures, even in harsh environments. No addressing, coding or configuration is needed.